As fall has come to an abrupt end, it makes sense now to spend some time to inspect and maintain the windows and doors in your home, particularly your storm door. 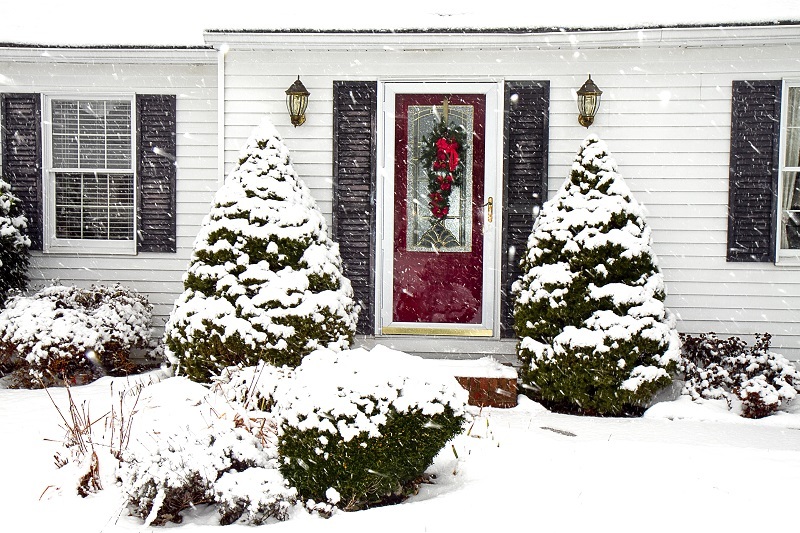 Prepping your storm door for the harsh winter months will improve the energy efficiency of your home by a significant amount. You will want to swap out your storm door’s screen insert with a glass insert as soon as possible. Many storm doors simply allow you to slide the glass from the bottom half of the door to the top. Other doors will have plastic inserts that run up and down the sides and across the top and bottom. In many cases, you can use a flat screwdriver to pop these inserts out, which will then allow you to remove the screen insert and replace it with a glass insert. You should double check your door manufacturer’s instructions for more specific information. You may also need to adjust the closer mechanism on your screen door after replacing the insert or if it does not close tightly. If you are in need of a storm door, contact us or come visit us at either of our John’s Lumber locations in Clinton Twp. Or Shelby Twp.